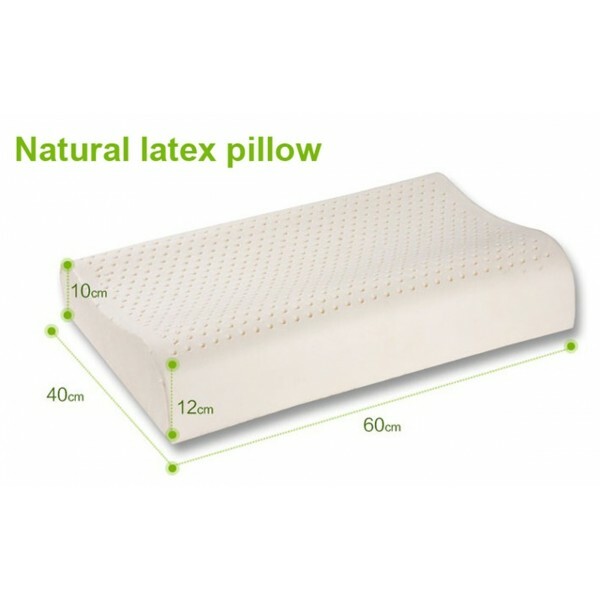 This Latex pillow is engineered with the cutting-edge natural latex, provides you with luxurious, sustained sleep, night after night. These aren’t just pillows, they’re an investment in your personal comfort and health. 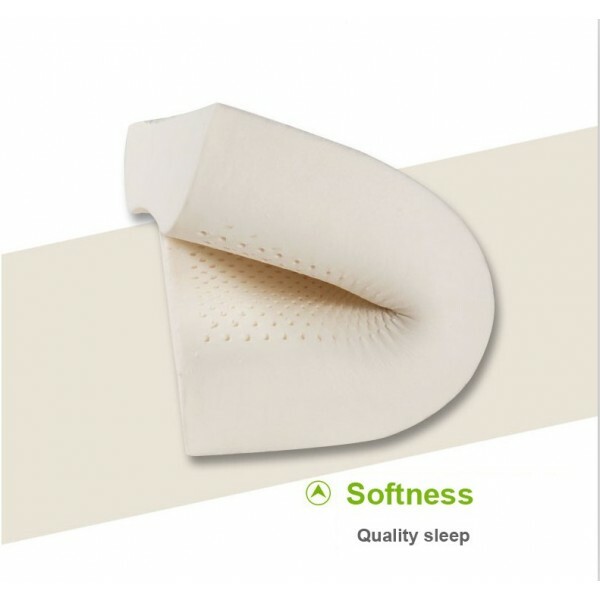 This quality pillow is built to last in the same shape year after year. 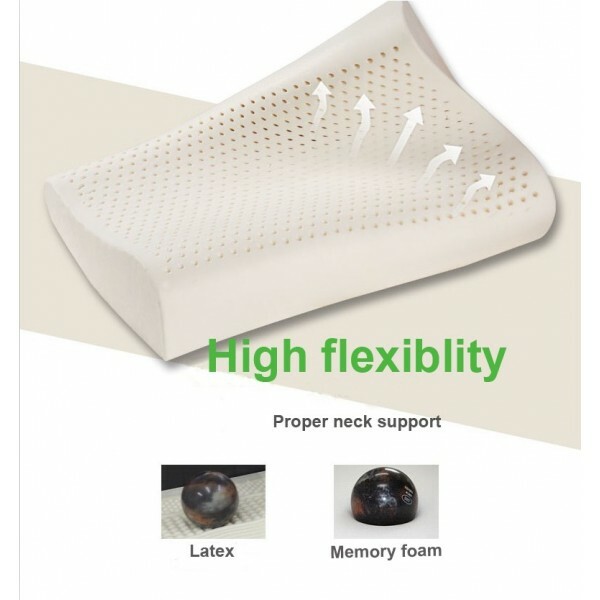 One of the major causes of neck pain is using a pillow that is either too high or too low for the neck. 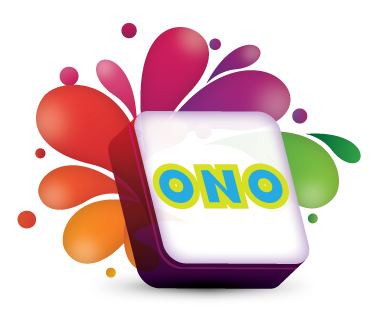 Using the wrong type of pillow for your sleep will result in the head being tilted too far forward or backward, and the neck muscles will be strained throughout the sleep. 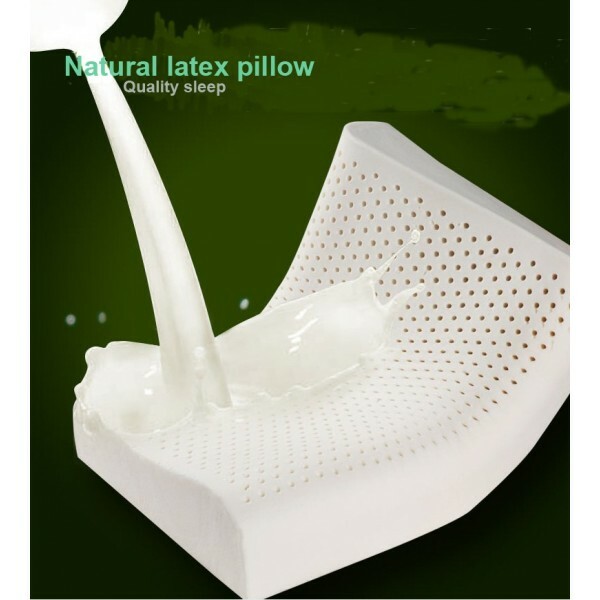 Latex is a natural product that comes from rubber trees and is naturally breathable which promotes good ventilation and results better sleep. 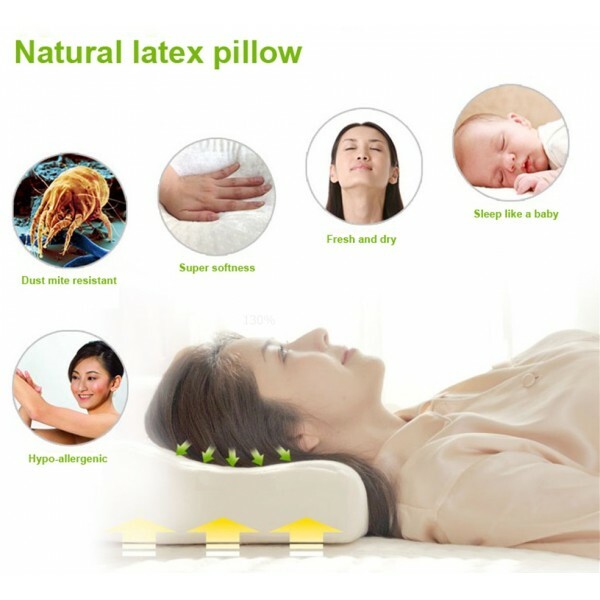 This Latex pillow is designed for back or side sleeping. 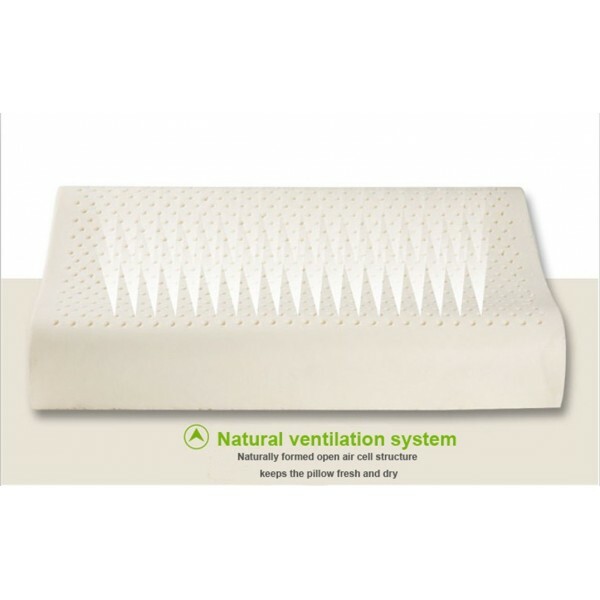 Great for those individuals allergic to the smell of memory foam products. 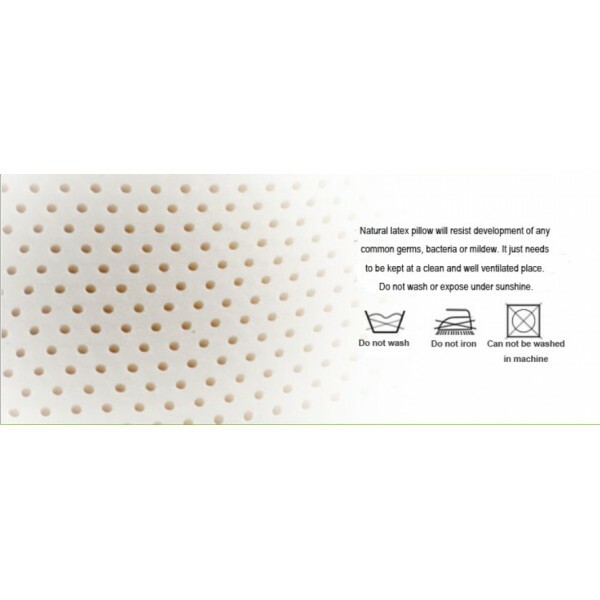 Resilient, odorless and long lasting latex foam.